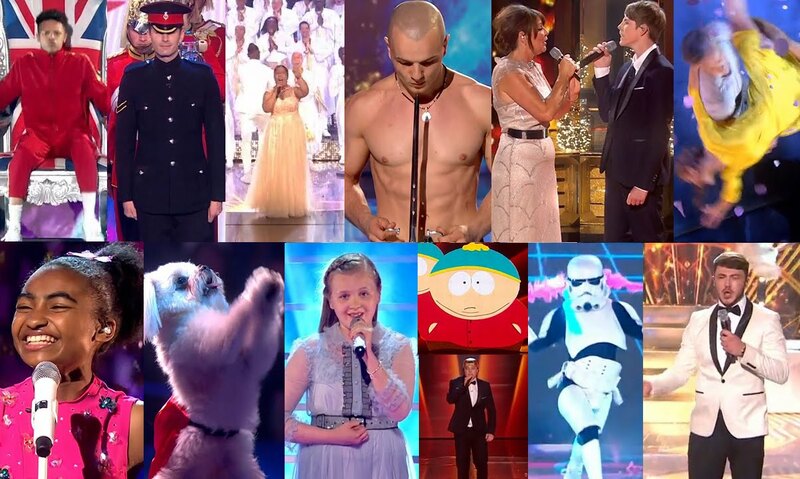 Watching talent shows on TV, it never ceases to amaze me how we can watch people perform and decide who has or hasn't got talent. Why do people struggle to see the same with sales people. Watching this video from the latest episode of America's Got Talent, you can't help but be blown away with this guy, but watching sales people in action - brings me to tears. Watching this lady is moving, we are all cheering her on, the audience are on their feet applauding his talent. She has a dream to be the best she can be. You can see she has practiced and worked hard, behind the scenes to perfect her talent. People can not sing like this without coaching, practice, warm up prior to getting on the stage. Why do sales people think they can. They all share the same dream, being successful, fulfilling their full potential and earning the money that goes with it. But somehow feel they can just do it with out putting in the practice. Practice in a sales world often comes down to role play, scripting, talking out loud, modifying slides, presentations and so on. A quick challenge then - next time you see / meet a sales person. Watch their performance, techniques, behaviours, etc and see if you can spot those who have talent. Please feel free to tell them and applaud the top performers.